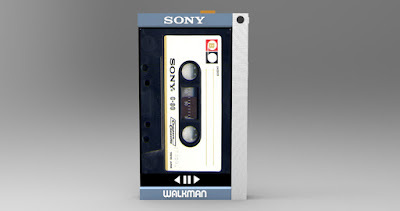 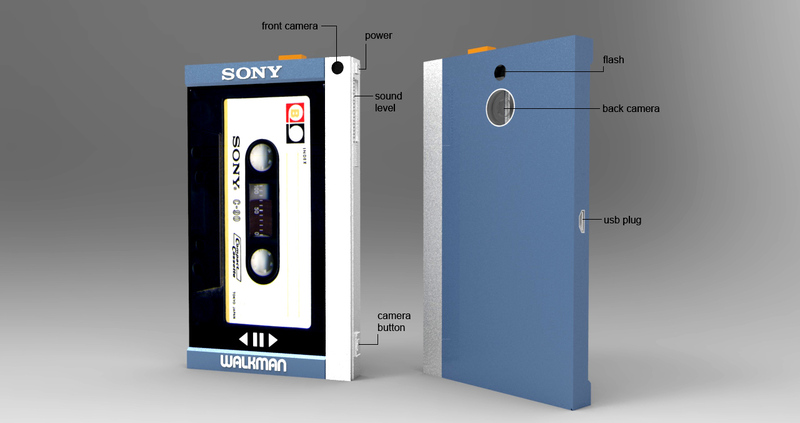 And why not a commemorative edition for a Sony smartphone, inspired by the first Walkman - TPS-L2. 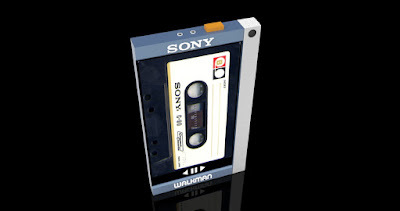 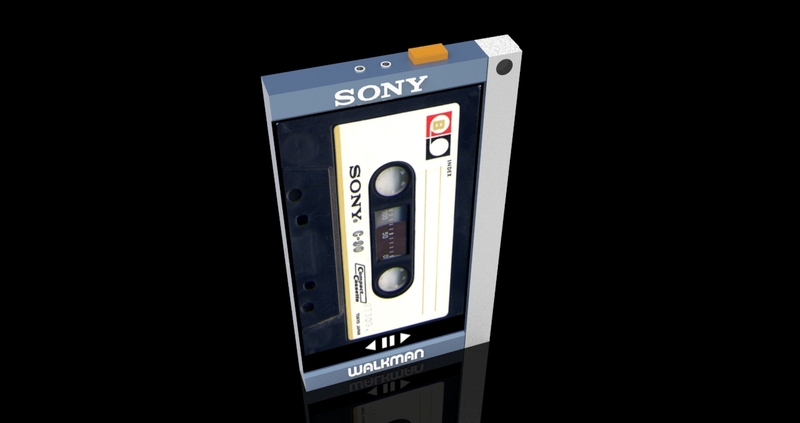 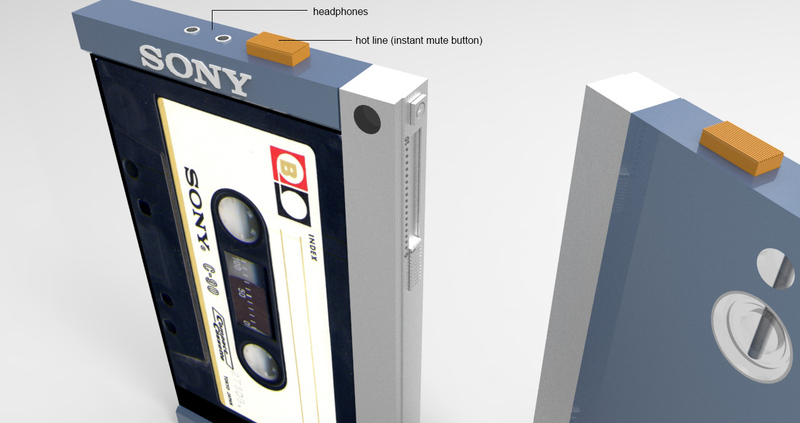 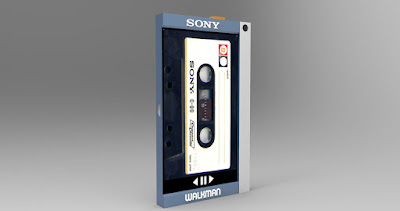 The screen in these renderings shows an app like Delitape but made exclusively with Sony vintage tape cassettes. 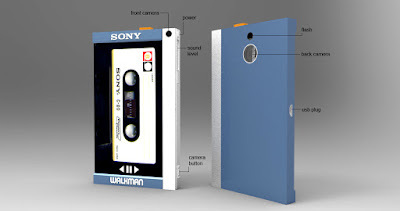 The button functions should be similar to the original, with cameras added.